Arrival in Oslo according to your own itinerary. 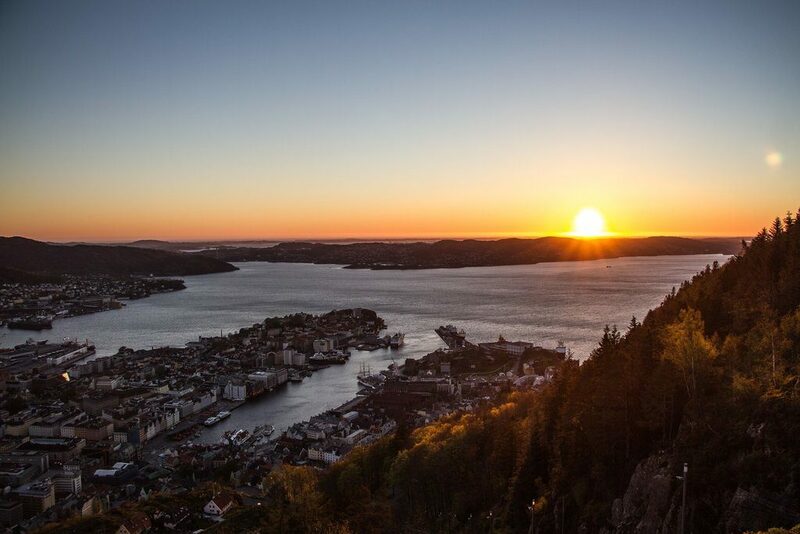 The fast-growing Norwegian capital is beautifully situated at the head of Oslofjord. 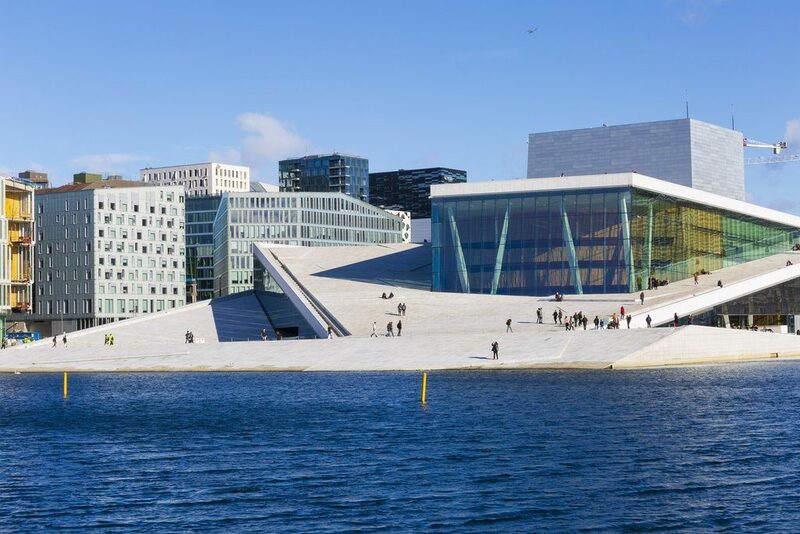 With it’s new neighbourhoods and eye-catching architecture it is one of the most modern capitals in Europe and offers a wide range of activites and sights. Private airport transfer will smoothly deliver you to your hotel in Oslo from Gardermoen Oslo Airport (main airport), Moss Airport Rygge and Sandefjord Airport Torp. Your private English speaking driver will meet you in the airport arrival hall with a name sign and assist with your luggage. Christian VI ordered built in 1624, ending the tour with the views from the roof top of the Opera House before returning to the hotel or a good place for you to have lunch or a light meal. Optionally, the driver could drop you at Bygdøy, where you could visit the museum of your choice and return to the City Hall by ferry or bus. Museums here being the Fram, the Kon-Tiki, the Maritime, the open air Norwegian museum of cultural history or the Viking Ship museum. If you wish to rather have a hike in the surrounding woods than in the sculpture park, or would rather see the Reptile house than the Viking ships, that is also possible. 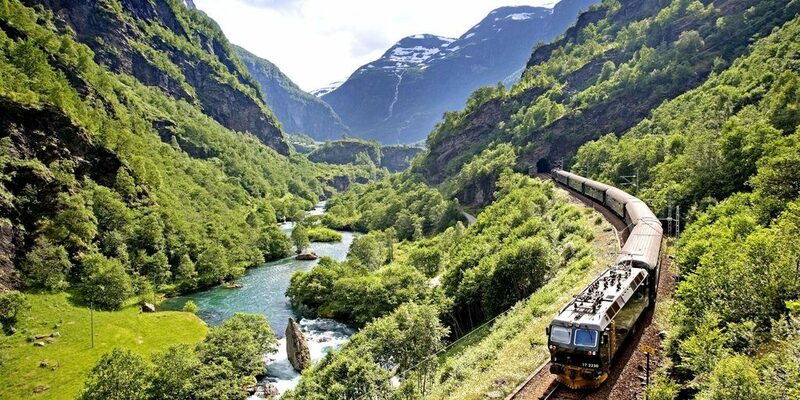 Norway’s only fjord village with a train connection. Upon arrival in Flåm, proceed to check in to your hotel and have a free evening at your posession. You can stroll near the waterfront, visit the Flåm Railway Museum (free entrance), visit the local microbrewery Ægir, explore local souvenir shops etc. both ends will take around 1,5 hours. 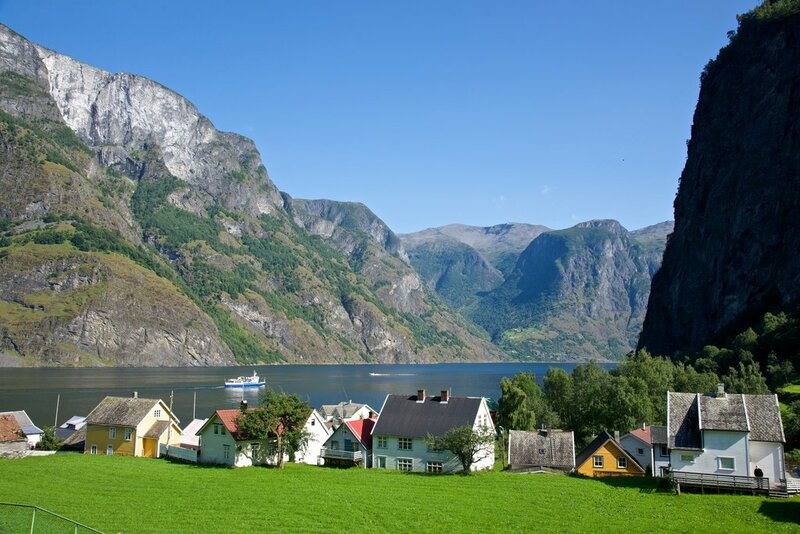 When you return to Flåm, the guide will board you on a 2-hour fjord cruise by ferry on the two branches of Sognefjord: AurlaNærøyfjord to Gudvangen. 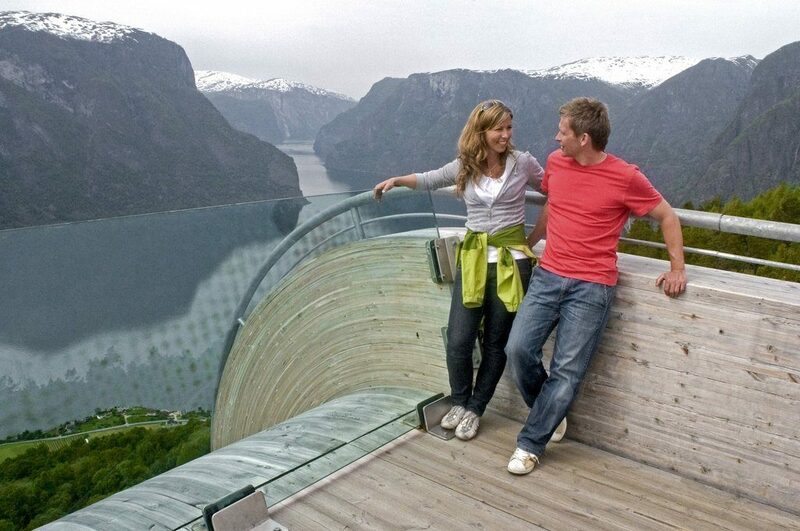 The Nærøyfjord is the narrowest fjord channel in Europe, and has been added to UNESCO’s World Heritage List. We can also arrange a private RIB boat cruise or a private yacht following the same route. 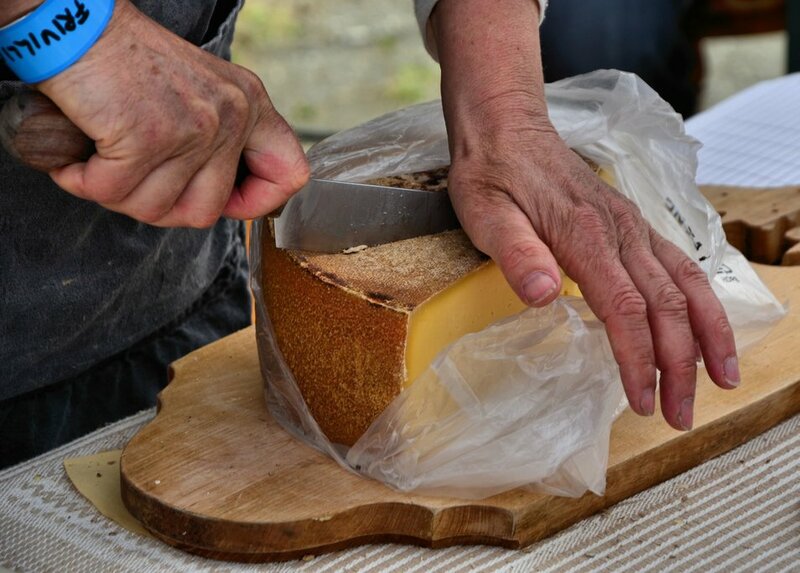 If you with to go with a private RIB or yacht, we can arrange a stop at a tiny village Undredal, where you will have a short visit to learn about the local ways of making various kinds of goat cheeses with sample tasting and opportunity to buy some for yourself. Upon arrival to Gudvangen, the private guide will meet you there to continue the journey through Nærøy Valley and via the 13 steep hairpin bends of Stalheimskleiva’s serpentine road to Voss (available only from May to September). Approaching Voss, stop at Tvindefossen waterfall to breath the freshness of the falling streams. Continue the ride to Voss, where you can stop near the crystal clear Voss lake, have some lunch or a quick meal, walk around the old church built in 1277 and visit the charming Fleischers Hotel. 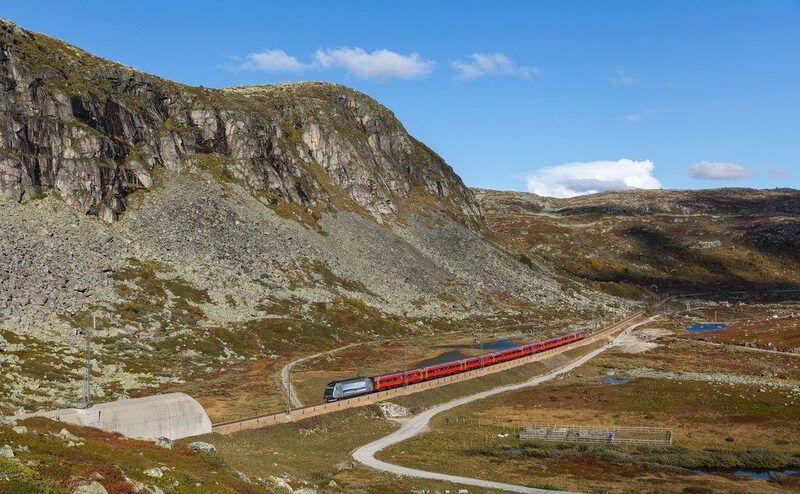 Conclude the journey with a 1,5 hour ride from Voss to Bergen, Norway’s second largest city and the world’s only city surrounded by 7 mountains and 7 fjords. Your private driver/guide will drop you at the hotel and will assist with the luggage.